If you are planning on starting a charity website, then you are doing a great job. There are plenty of WordPress themes that can help you perfect this website with every need you wish to take care of. These designs will easily make you noticeable, and will also be of great benefit in this noble cause. These are just a few of the benefits which you will get from WordPress. So without delaying any further, let’s have a look at top 3 themes that will help you achieve your goal. This is one of the popular themes which fits best with all charity causes – non profit, donations, fundraising, and so on. You can also create a website based on lotteries for charities, such as prize home tickets on this theme. 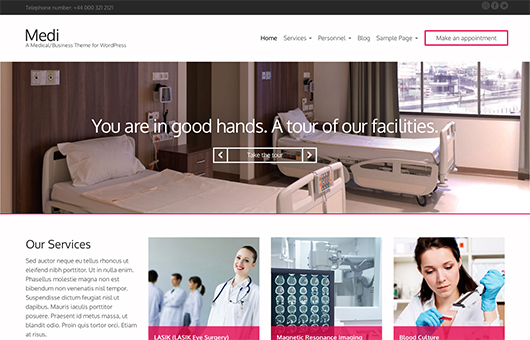 Charity Foundation theme has numerous features including a donations plugin. Using this, you can create causes for your case, take donations through Paypal, and so much more. This is another widely used theme for all charity related events. Not just this, you can also use this theme political and election purposes. There is a very grand menu option as well as events calendar, that makes most of your tasks easy. It also has several pre built page layouts, unlimited color options as well as 600+ fonts to make your website look appealing to the last bit. Overall, this theme will provide your website with a very neat and clean look which everyone will definitely love. 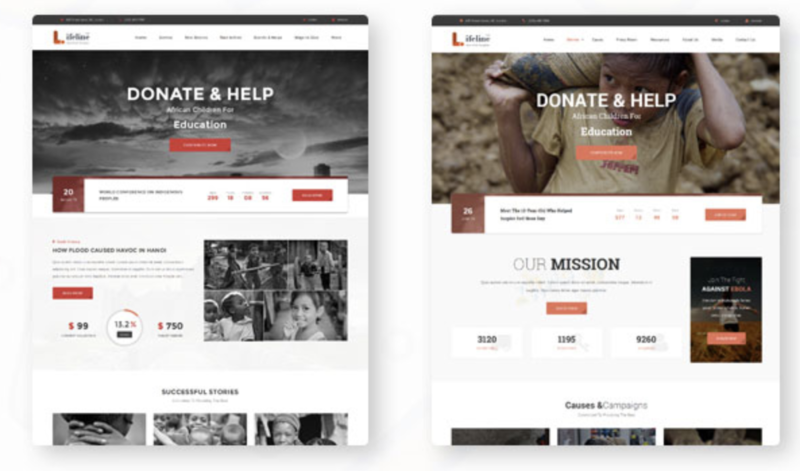 This modern, lightweight and fast theme is all you need for your charity website. Not only you get a wonderful WordPress platform to build your website on, you also get access to numerous premium plugins, which are in-built and get automatically updated. These plugins will provide you an easy way to customize your website as you please. At the end, you will only get a polished professional looking website.